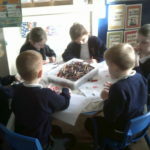 We have been looking at Picture news- this week our British Value is ‘Tolerance’- we have been learning about people we can safely talk to and who we should not. 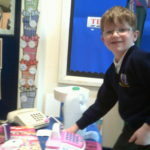 We have been finding out all about stranger danger. 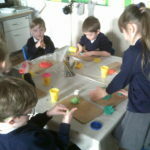 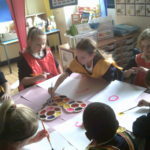 Year One have painted pictures of safer strangers we could talk to if we got lost. 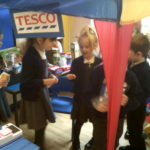 In our role play, we acted out talking to a safer stranger in a supermarket. 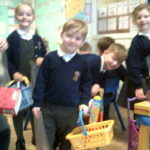 We all enjoyed our powerpoint about keeping safe.